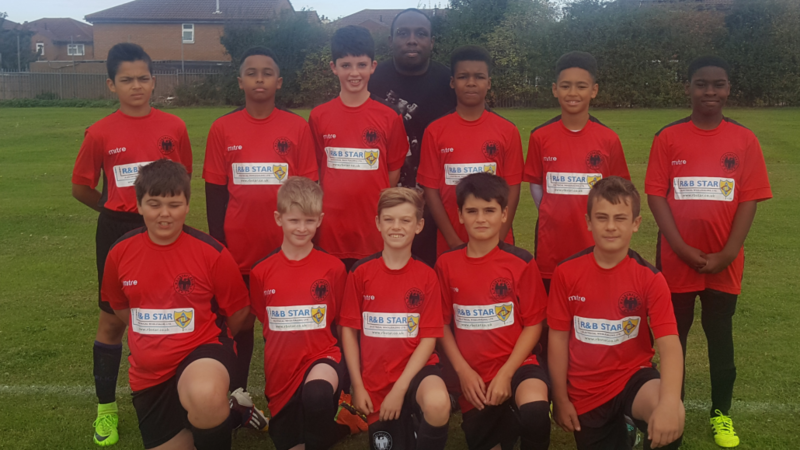 We are very proud to have been able to sponsor and support the Northfleet Eagles Whites Under 12s team. They are a great team and we are pleased to have been able to support the local community. Congratulations on last seasion and we wish you success.